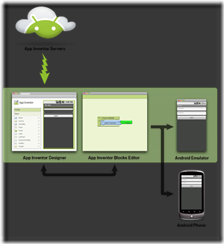 The first beta version of MIT’s App Inventor for Android popped up on the web today at appinventor.mit.edu. 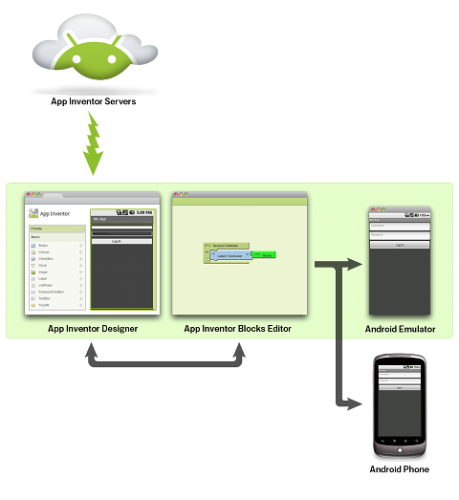 The App Inventor, first launched by Google in mid-2010 before being discontinued and open-sourced last year, allows just about anyone to dive directly into Android app development with a simple web-based interface. 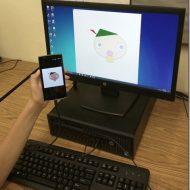 To get started with the public beta, all you need is a Google Account and a little creativity. However the launch seems to have stressed the MIT servers, there are reports of responsiveness being up and down.